Tatau, the world’s first distributed supercomputing platform for artificial intelligence, won two titles back-to-back at the prestigious 2018 Trescon World Blockchain Summit in Dubai. These were The Startup World Cup Regional Finals — UAE and The Grand Slam Pitch Competition. Tatau then wrapped up the week with a Spark ‘Early Stage Companies’ award at the Technology Investment Network (TIN) awards in Auckland. Nithin Eapen, Chief Investment Officer & Partner, Arcadia Crypto Ventures, and one of the competition judges, noted that he “chose to award Tatau with the top spot, in both competitions, because it exceeded expectations in all of the major assessment areas: founded by a team of seasoned entrepreneurs, significant and growing market opportunity, executable go-to-market market strategy, product gaining traction in market, and the ability to tell the story impactfully on-stage”. Tatau Co-Founder Martyn Levy says that the company relished the opportunity to present Tatau’s world-leading distributed supercomputer platform to a global panel of experienced tech investors and industry participants. “We’ve known since day one that Tatau has a significant and timely market opportunity and that our team is well-placed to execute on our strategy. It was great to have that validation as a standout opportunity and to receive invaluable feedback from the judges,” said Levy. The World Blockchain Summit is a global series of events connecting technology start-ups with governments, investors and world-leading developers. 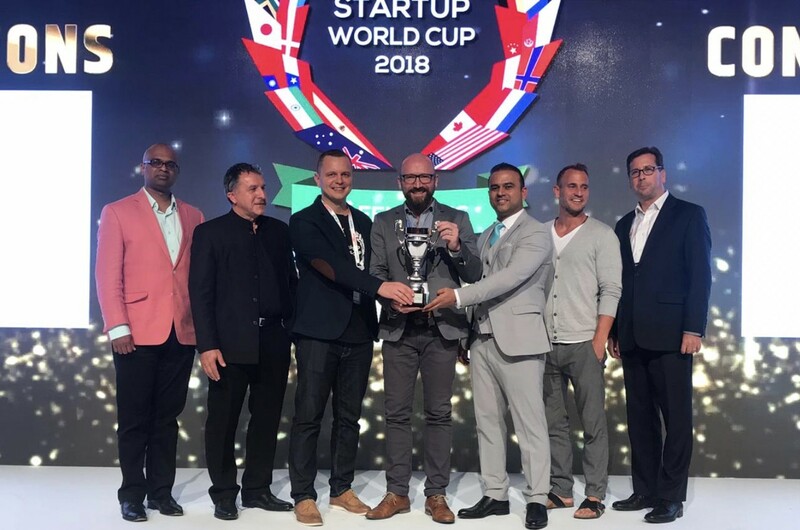 Tatau came out on top at last week’s Dubai event, beating a field of 16 other tech companies to be picked as the Fenox VC Startup World Cup regional champion. 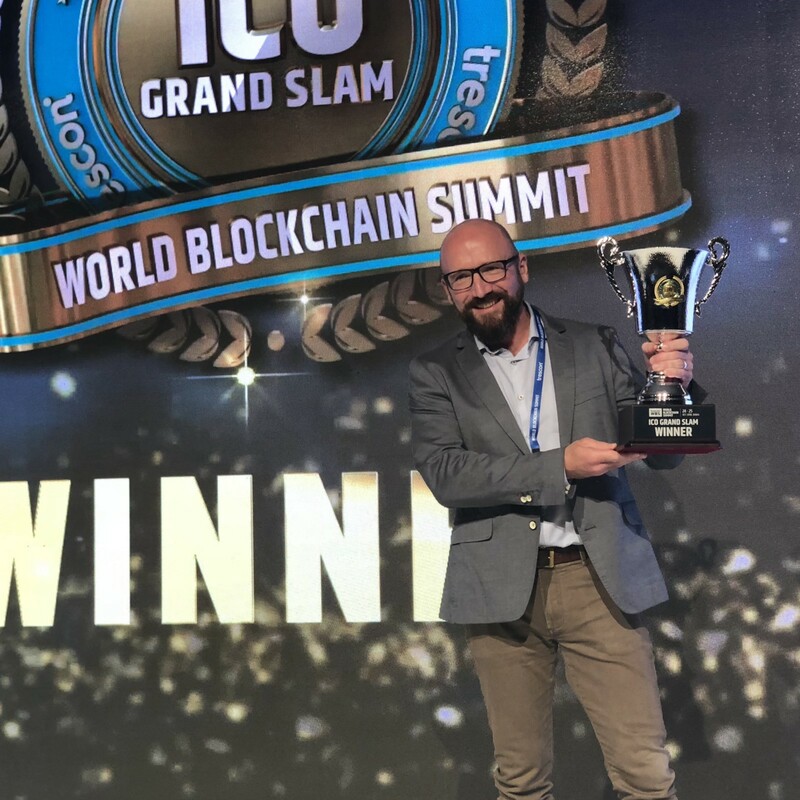 It backed that up the following day by taking out the Trescon World Blockchain Summit “Grand Slam” top pitch award, topping 17 other finalists from all over the world. 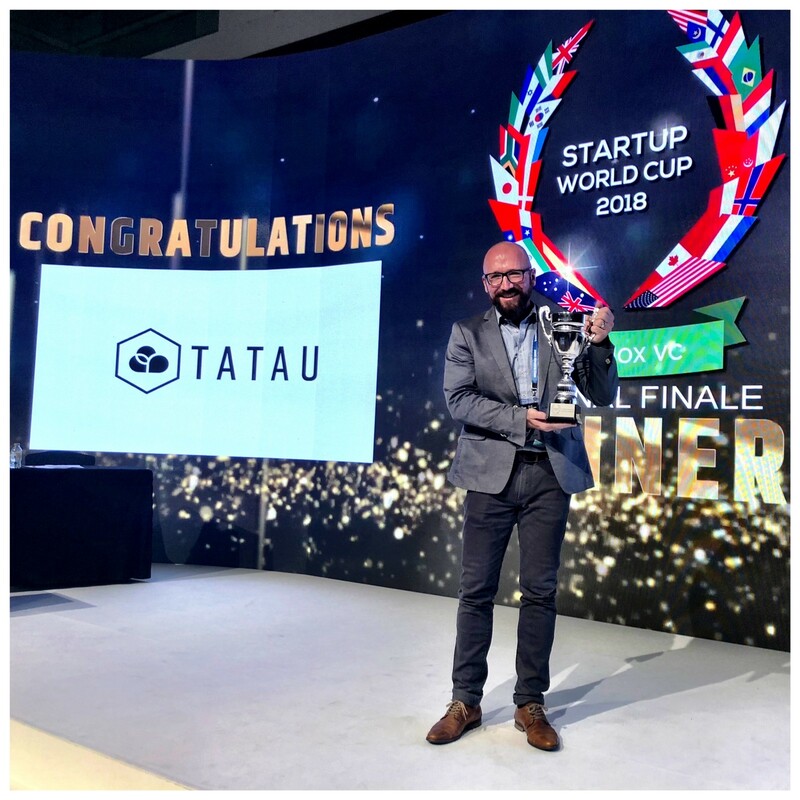 Tatau will now compete with 15 other regional winners at the Start-up World Cup Finals held in San Francisco in May next year, and judged by a panel of tech legends including Reid Hoffman, Founding CEO of Linkedin, and Vinod Khosla, Co-Founder of Sun Microsystems. Gregory M. Landegger, Vice President, Parsons & Wittemore, Inc.